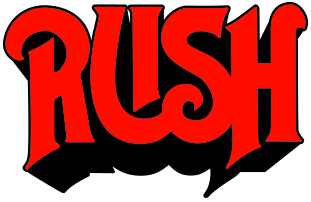 “RUSH: CLOCKWORK ANGELS TOUR” was filmed and recorded at the American Airlines Arena in Dallas, Texas, during Rush’s highly successful Clockwork Angels Tour. The eleven month-marathon world tour crossed North America twice and ventured overseas to Europe in support of the band’s acclaimed 2012 studio release “CLOCKWORK ANGELS.” In capturing the tour’s electrifying three hour set, “RUSH: CLOCKWORK ANGELS TOUR” pairs Rush classics (“Tom Sawyer,” “The Spirit Of Radio,” “2112″), with a nod to the 80′s Rush era (The Analog Kid,” “Territories,” “Subdivisions”) alongside newly reworked arrangements specifically for the tour featuring the Clockwork Angels String Ensemble (“Headlong Flight,” “YYZ,” “Red Sector A”). The string section marks the first time the trio has brought additional musicians on the road with them. 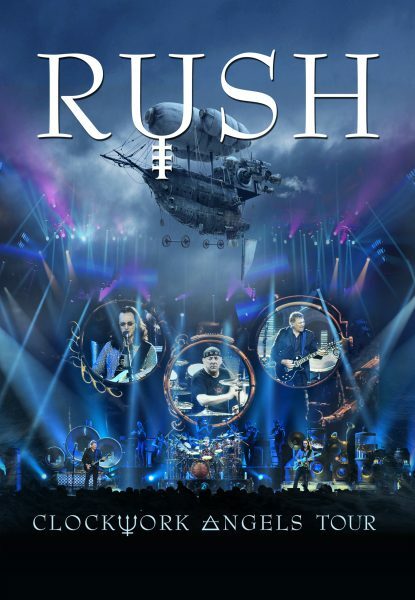 To showcase their latest studio release, the epic set list also features nine tracks off “CLOCKWORK ANGELS.” Other highlights include tracks rarely performed and never before recorded live (“The Body Electric,” “Middletown Dreams”), in addition to three separate drum solos by the incomparable Neil Peart. 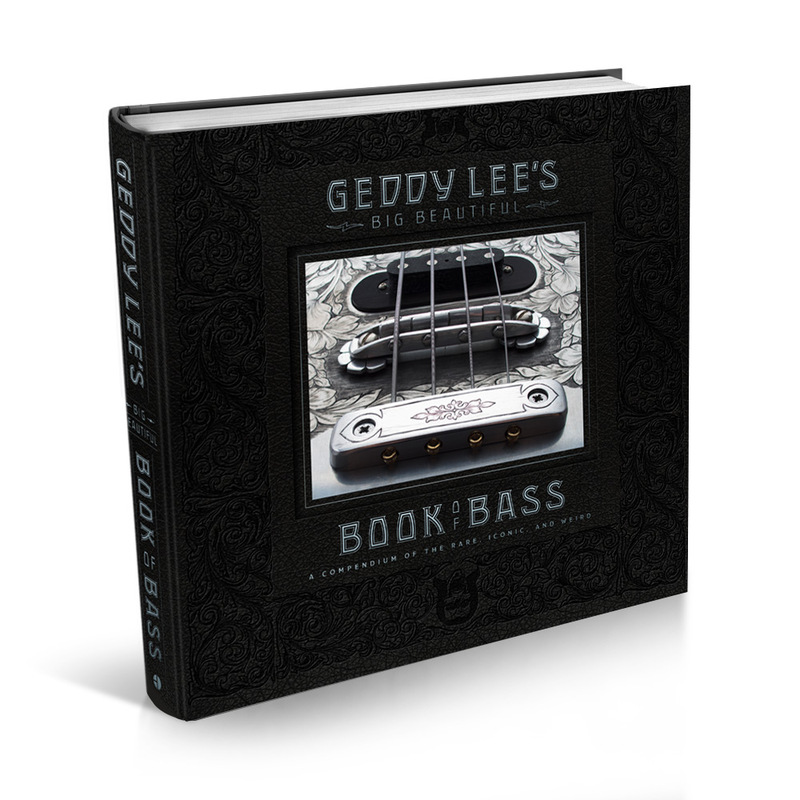 Beyond the incredible live performances, the DVD includes a 25-minute tour documentary titled “Can’t Stop Thinking Big”, featuring interviews with all 3 members, exclusive and behind the scenes footage, and offers a glimpse into the inner workings of the Rush tour machine and insight into the band members themselves. Other special features on the DVD include the trio of hilarious shorts created specifically for the tour as well as interviews and outtakes captured during their filming. Additional filmed sketches and a rare soundcheck performance of perennial favourite “Limelight” round out the exclusive offerings.